A transplanted Southerner satisfies her hankering for the tastes of home. I’m an adopted daughter of both the South and Southwest. 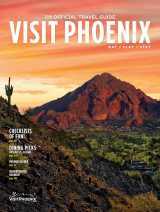 After living more than 35 years in the Deep South (North Florida and Atlanta), I moved to the Sonoran Desert. I swapped Spanish moss for saguaros. I traded fried okra for roasted chiles. I subbed gospel brunches for cowboy church. I replaced sweet tea with prickly pear tea. I exchanged a front porch for a shaded ramada. I said goodbye to sweet-potato pie and hola to frito pie. I stopped saying “y’all” and started learning Spanglish. There are similarities between the South and Southwest: Both regions are defined by an unrushed pace, a welcoming hospitality and an independent streak. But, on my scorecard, the Southwest gets the edge for its spectacular sunsets, tequila flights, regular wildlife sightings and a lack of humidity that suits my curly hair. And while it’s Southern sacrilege, I never followed SEC football, so I don’t mourn the gridiron showdowns of autumn. And while I’m happy as the proverbial pig in slop here in Arizona (that’s a colorful Southernism for the uninitiated), there are things I still hanker for. Like being invited to a low-country boil. Kudzu. Fireflies. Being called “hun” or “sugar” by the waitress at the Waffle House. But a gal’s got to adapt and self-soothe. It turns out there are some respectable places in Phoenix to consume bourbon and tuck into barbecue that (almost) transport me to Dixie. These are a few of my favorites. 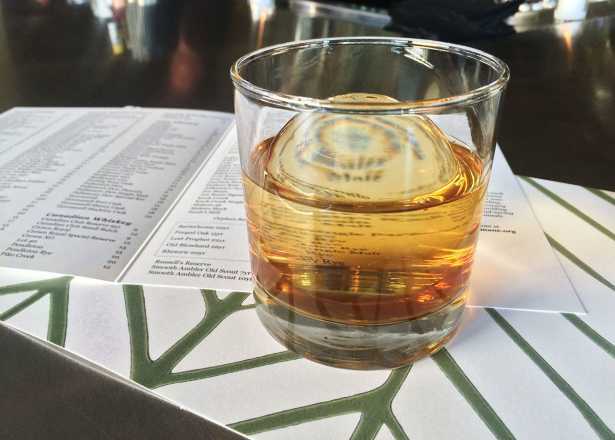 Midtown’s Bar Crudo has an impressive bourbon collection with some lesser-known gems like Smooth Ambler Old Scout Bourbon, which washes down crispy pig ears with ease. 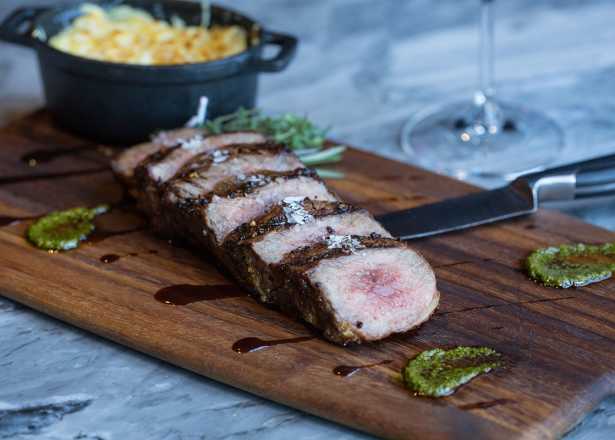 Pork belly and pork jowl also feature in fancy appetizers and pasta, which is worth a spirited hog call or at least cause for an oink of joy. Yelpers have given newcomer Little Miss BBQ five stars for many tasty reasons: flavorful pulled pork properly piled on squishy white bread, silky jalapeno cheddar grits (an inspired melding of South and Southwest) and toothsome pecan pie. 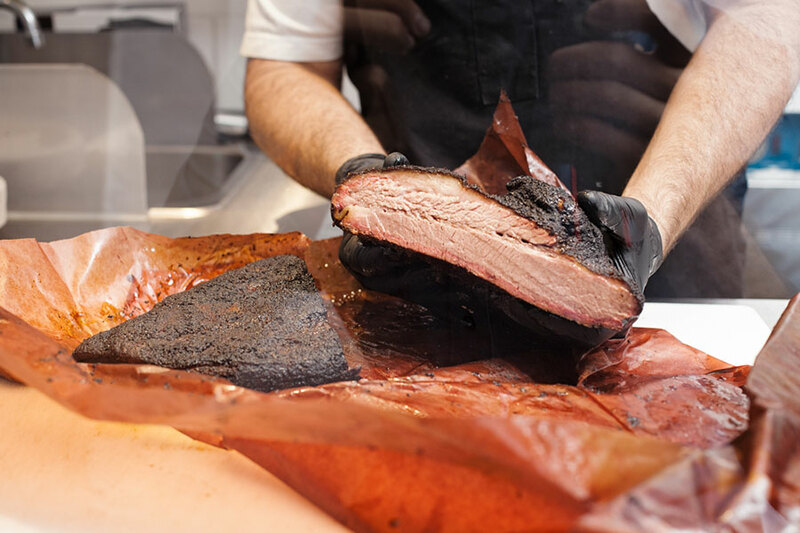 But the main reason folks line up outside this instant sensation in Tempe is for slices of oak- and pecan-smoked brisket that any serious Texas pit master would be proud to call his own. Speaking of Texans, Lone Star transplants roundly praise Texas BBQ House, whose website opens with George Strait’s crooning and whose menu lists brisket (moist and lean), pork ribs, beef ribs and pulled pork by the pound. It augments its smoked meats with Texas sweet tea, pinto beans (a Southwest preference), pecan pie and banana pudding. Some Southerners will tell you that chicken-and-waffles isn’t a Southern dish. In response, I would point to two things: fried chicken and waffles. Come on. Demand is such for Lo-Lo’s soul-food fare that it has expanded from its South Central Avenue roots to four Valley locations. In addition to its eponymous pairing, Lo-Lo’s serves up Southern staples like super-sweet sweet tea and delicious banana puddin’. Tuck Shop’s “neighborhood comfort food” includes a smattering of Southern dishes like red beans and rice with smoked Andouille sausage and oyster po’boy “popovers.” Sister restaurant Vovomeena offers “Mornin’ Moonshine”—infused, cold-brewed coffees to fuel your day … which is admittedly more New South than Old South, but hey, we all love caffeine. Southsiders support Ezekiel’s in Ahwatukee, where the standouts are fried catfish, fried chicken, collards and cornbread. For dessert: red velvet cake or sweet-potato pie. Transported Louisianans can find comfort at Town Talk II, which has carved out a Creole menu with fried pickles, jambalaya, black-eyed pea salad and cobbler. In the shadow of Chase Field downtown, Mrs. White’s Golden Rule Café has ladled up traditional Southern home-cooked meals for half a century. My lobbyist pal recommends the chicken fried steak, mac n’ cheese and smothered pork chops as something “both sides of the aisle can agree on.” I can testify: I’ve picked the bones clean on the fried chicken. 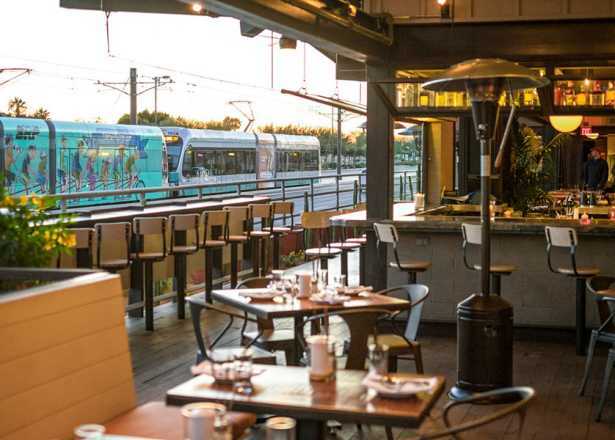 Who needs a car when a ‘conveyor belt’ can transport you between Central Phoenix dining and drinks?